Field Sobriety Tests | DUI Lawyer in Marietta | Blevins & Hong, P.C. Counting backward. For example, the officer may ask you to start at 73 and count backward to 51. The officer may ask you to submit to a portable alcosensor or portable breath test (PBT). These machines test for the presence of mouth alcohol. The officer cannot testify in court as to what the number was that you blew, but he or she will see that number if you agree to take the alcosensor. The standardized field sobriety evaluations must be done in accordance with the NHSTA guidelines and training. If the officer does not conduct these evaluations correctly the evaluations and results could be compromised. Contact our firm if you have been arrested for DUI. Our attorneys have received extensive training on the administration of the field sobriety evaluations and can review all aspects of your case, including how the officer administered the field sobriety evaluations to you. 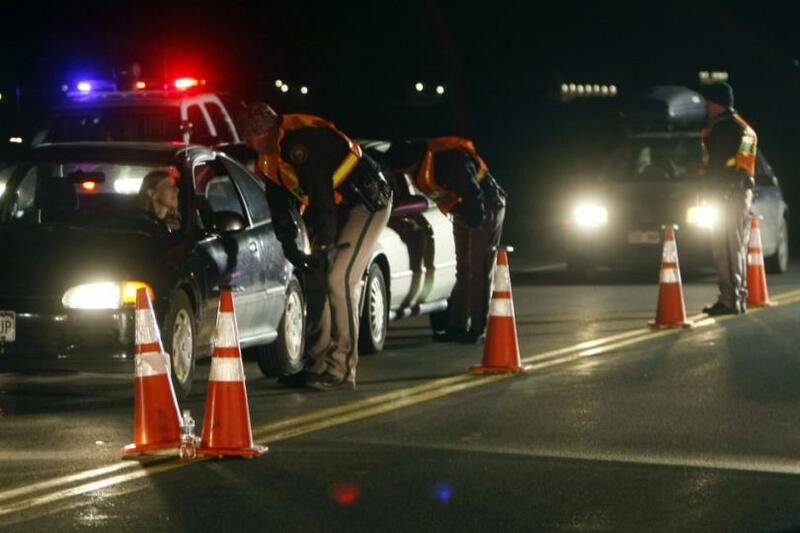 If you are pulled over while driving and asked to submit to a Field Sobriety Test (“FST”), it is important to know that you are not required to take to these types of tests. These tests vary in their scientific weight, so they tend to be very subjective and are normally only based on the observations of the officer who is questioning you. 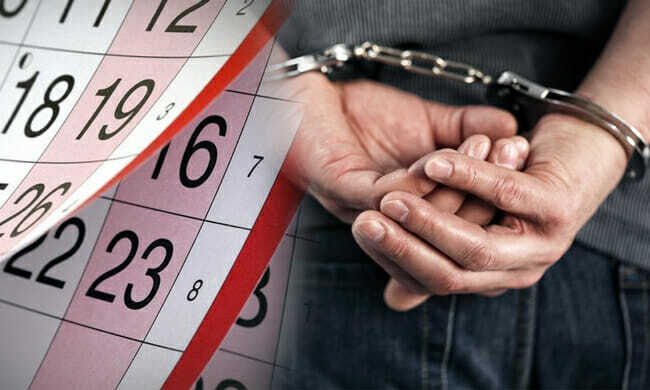 It is likely that, if you have been asked to submit to a FST, the officer may already suspect you of DUI, in which case, asking you to take the test is just a way of establishing probable cause to arrest you. It is important that you do not mislead yourself into thinking that you can simply pass one of these tests and be released, since that rarely happens. With each test, the officer must look for a certain amount of clues which indicate that you have been Driving Under the Influence, whether or not you’ve actually been drinking. Even if you think you’ve done well on the FST, you may inadvertently be providing the officer with cause to arrest you. Although there may be certain legal consequences for refusing to submit to a Field Sobriety Test (as well as negative implications for your license), you still have the right to refuse them. Without the necessary test results, it will be difficult for the State to convict you of a DUI offence. These tests can be challenging even under normal circumstances, much less when a person is nervous and under pressure. Furthermore, drivers are often asked to partake in some non-standardized tests, such as having to say the alphabet backward. These kinds of tests have not been proven to accurately show whether someone has been driving under the influence or not. Some DUI officers have video cameras in their patrol car which records the driver taking the field sobriety test, and these tapes may be used by an attorney in your defense if you are ever wrongly charged. CHOOSE OUR DUI LAWYERS IF YOU WERE ARRESTED! Having the right attorney that is trained to look for mistakes made by the officer is critical in your defense. 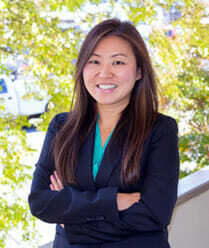 Here at Blevins & Hong, P.C. our attorneys have been trained in the NHTSA Standards of DUI Detection and Field Sobriety Testing. Mr. Blevins has performed hundreds of FSTs on intoxicated drivers while serving a police officer in Georgia and a Military Police officer in the U.S. Army. He has real world training to assist you in your case. Have any questions regarding field sobriety tests? 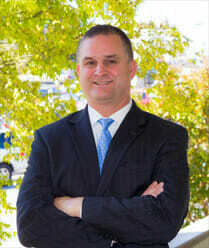 Call the best DUI attorney in Cobb County and Atlanta, give our office a call today.